Hair texture feels up to 10 times smoother after just one application. It has three times more Keratin protection, providing instant and long-lasting, smoothness. Luxe Oil leaves hair looking healthy and naturally beautiful. With continued use, your hair becomes increasingly easy to style everyday, thanks to it’s special, lightweight oil formula. The unique blend of oils infuses into the hair structure to transform hair from inside and out and protects the Keratin, leaving instant and long-lasting smoothness. 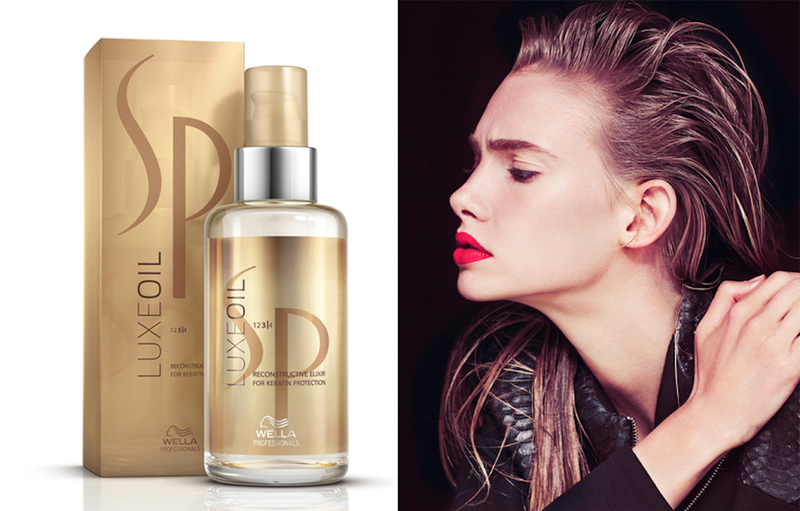 Luxe Oil contains Argan, Jojoba and Almond oils. Apply 1-2 pumps, distribute throughout the mid-lengths and ends for instant and lasting smoothness. Can be used on wet or dry hair. "This gives it an editorial wet vibe to the hair."